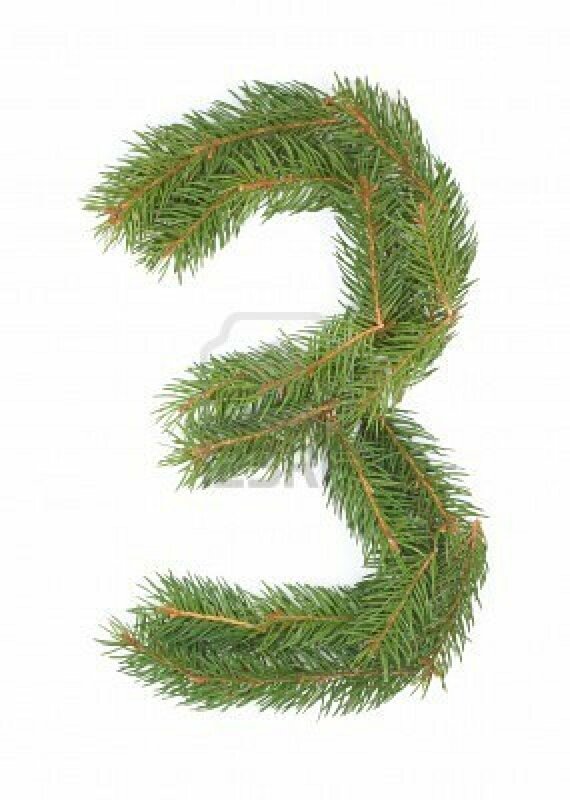 Christmas is 3 days away! What?! All of our Christmas trees are by donation only now. We still have a few left. All of the tree sales still benefit JRMF that helps sends kids to church camp. Read more here. There is still time to pick up some last minute gifts. The holiday decor in the antiques loft was just marked down. 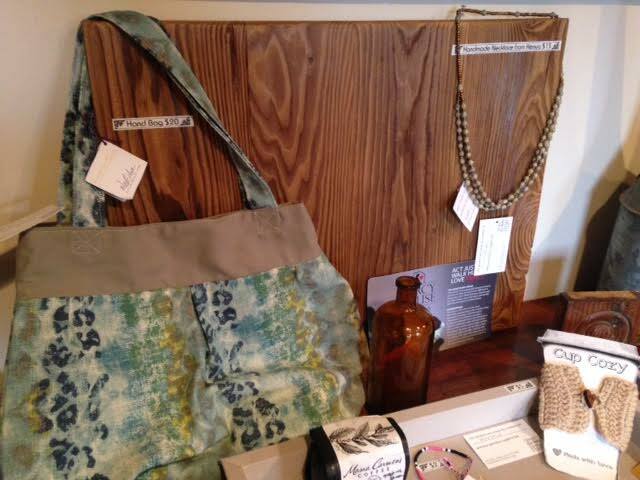 We also have a bunch of great gifts that give back to others in our gift shop. Read more here. Our hours will be a little different over the next two weeks as we celebrate Christmas and New Years. Please refer to the image above. We are sorry for any inconveniences that this may cause you! We hope that you have the best holiday season and get to spend it with the ones you love most, but more importantly, we hope that you know and understand the real reason and importance behind Christmas. Posted in Uncategorized on December 22, 2015 by sharp_admin.